Stem Cells! Stem Cells! Stem Cells! 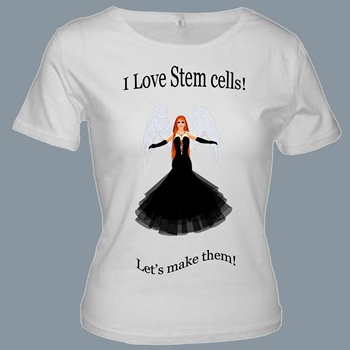 There is nothing more important in the world than stem cells. Maybe not even in the history of the world. Not even the wonderful Shakespeare-X Message. I'm very sorry to have to say. Stem cell through a microscope, making it look like a tiny planet of fire. Apparently human stem cells were first discovered in cord blood in 1978. But not even Wikipedia knows by whom. Whomever it was should be having their name sung by children in schoolyards, and one day they very well might. 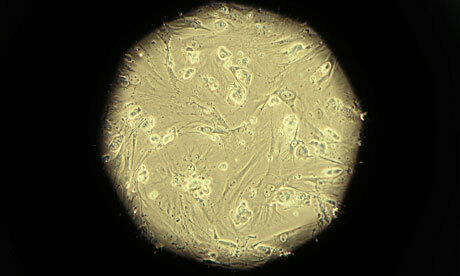 Stem cells are the miracle of the world and the future of mankind. They are proof of the genius of God and nature if you need it. Or if you just want to think of it that way. I'm not going to tell you what stem cells are going to do for you and all mankind, but it's so wonderful that you should start being grateful for it right now. Then punch them so hard they get a black eye and learn some sense. George W Bush was a President of the United States. By delaying stem cell research for a period of 8 years he caused the unnecessary deaths of more innocent people than Adolf Hitler and Joseph Stalin combined. He claimed God had told him to do this.